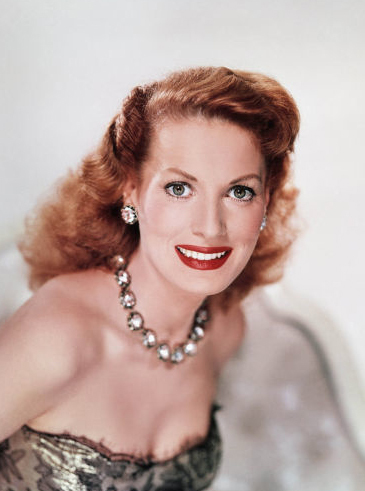 Maureen O'hara. . Wallpaper and background images in the filmes clássicos club tagged: actress maureen o'hara romantic comedy classic movie john wayne classic film classic movies. This filmes clássicos photo might contain bustier, bustiê, vestido de cocktail, bainha, chemise, shimmy, turno, escorregar, peluche, camisa, deslocamento, deslizamento, and teddy.